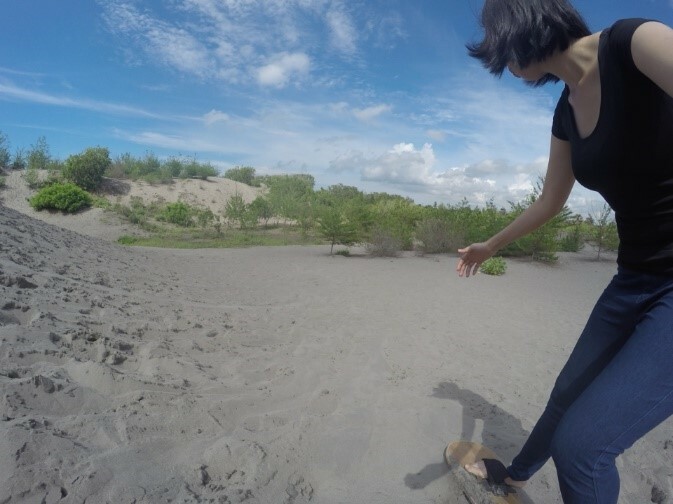 A piece of inspiration to the arts of solo travel, join her adventure as she explore Yogyakarta, Indonesia. Her first attempt of solo traveling sharing her experiences during her times there. A (turning) 23 year old girl who is pursing in her studies, trying to expose herself to the world that has to offer for her. Why did you choose to travel alone? I have been thinking of travelling alone since mid-2015 but I did not have the guts at first because of the pros and cons. When my colleague told me that she was going to travel alone, I asked her whether I should and she just said “Go je, Nab!”, so a few days after that I booked my tickets to Yogyakarta and start doing my research on accommodations and places to visit. Why Yogyakarta as your first solo destination? When someone says “Indonesia”, the first thing people will think are Bali, Bandung, Jakarta. I wanted to go somewhere different. I wanted to go someone where people will ask me a lot of questions about that particular area that I want to visit. After doing research of many places in Indonesia, I decided to go to Yogyakarta and explore the places. 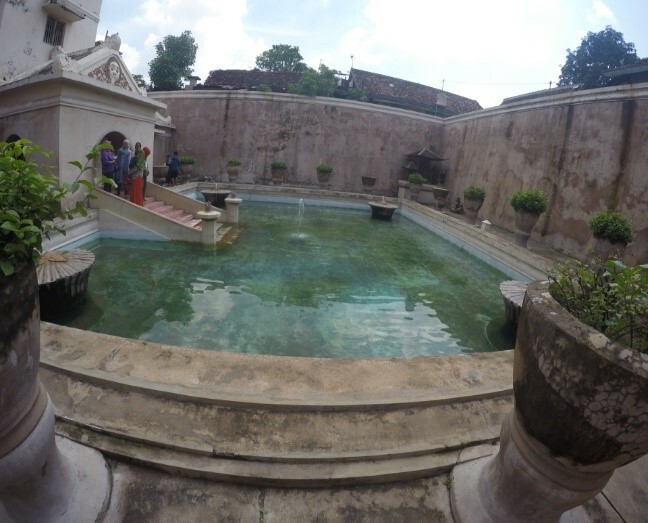 What does Yogyakarta got to offer that attracts you to head there? MMMOOOUUUNNNTTTAAAIIINNNSSS!!! My initial plan to travel alone was to do anything that I want as most of my friends do not have the same interest as me. I wanted to climb a mountain on new years! 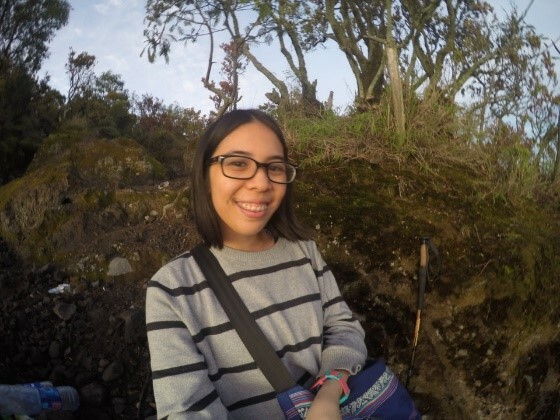 I climbed Mount Merapi on New Years which was something I really wanted to do. 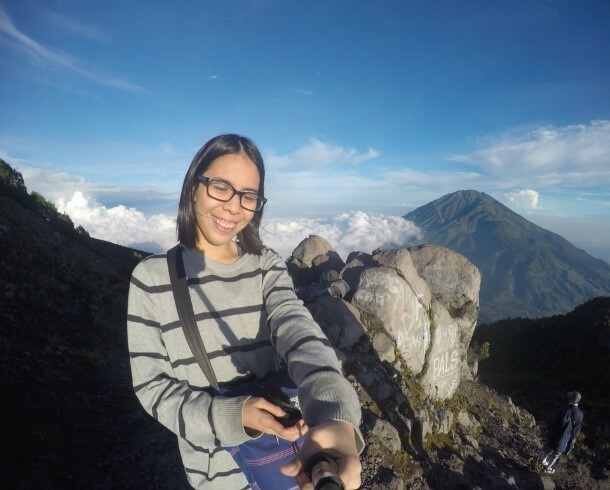 I’ve went to many hikes but no hike was as good as Mount Merapi’s. 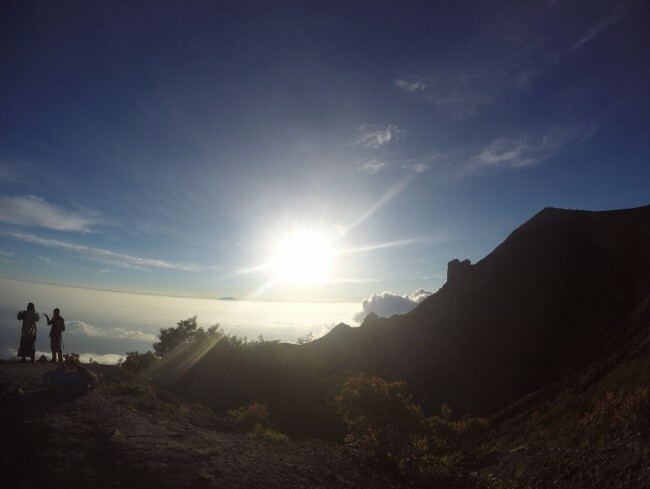 It may be one of the shortest hike in Indonesia but I was glad I did it. What do you enjoy most in your trip? Being able to do whatever I want. 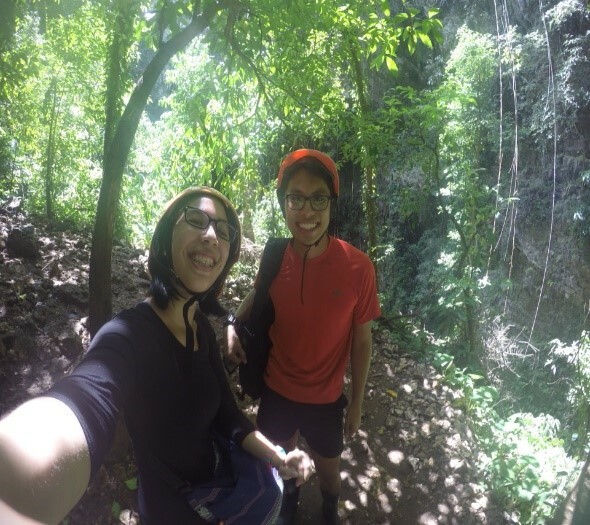 As I wanted to be more adventurous and open myself to what the country can offer, I tried to include as many adventurous things to do during my stay so that I will not regret anything. I hiked, I went down a cave, I went to Prambanan temples and cycled around, I went to Tamansari Water Palace and saw many beautiful areas. Oh, on my first day when I got lost from the Jogja Expo at 6pm. The place looks like it’s in the middle of nowhere. I was so scared that I couldn’t go back to my homestay in 1 piece. I walked endlessly trying to find a handphone shop so that I can buy a data prepaid card for my phone to contact an Ojek (motorcycle taxi). I cried at first then I realized it was no use because it will make my start of my trip even worser so I went shop to shop asking where the nearest handphone shop is. Managed to find one after half an hour and contacted an Ojek immediately! What are the things you should do better next time round? Be more open to the people around me. I’m a very quiet person around people/places I don’t know. I didn’t get to talk to a lot of travelers or locals when I was there because I was shy. And rely on local transportation instead of having my own. Since I was travelling alone, I rented a car with a driver for 2 days at a whopping SGD60 per day. IT IS EXPENSIVE. Should have rely on Ojeks or maybe their bus transportation. Name another key moment that you wish to highlight during your trip. The other travelers that I stayed with in my Airbnb area. There were quite a lot of other travelers from Indonesia but different parts of it. They were really nice and we shared many experience. They even told me that I could contact them if I plan to go to Bali. It was a good way to network with many different kinds of people. That made me even want to come back to Indonesia to experience more places. Why? If you have been given the opportunity to extend your stay, what will you do? Where else would you go and why? Yes! I will definitely would love to extend my stay if I could. I would love to visit Borobudur temple for morning sunrise view (initially planned to visit on my second day but I woke up late for it L ) and also their black sand beach! I would also have visit another 2 mountains if I could as it takes about a day to reach there. There’s many places I would love to visit in Yogyakarta! 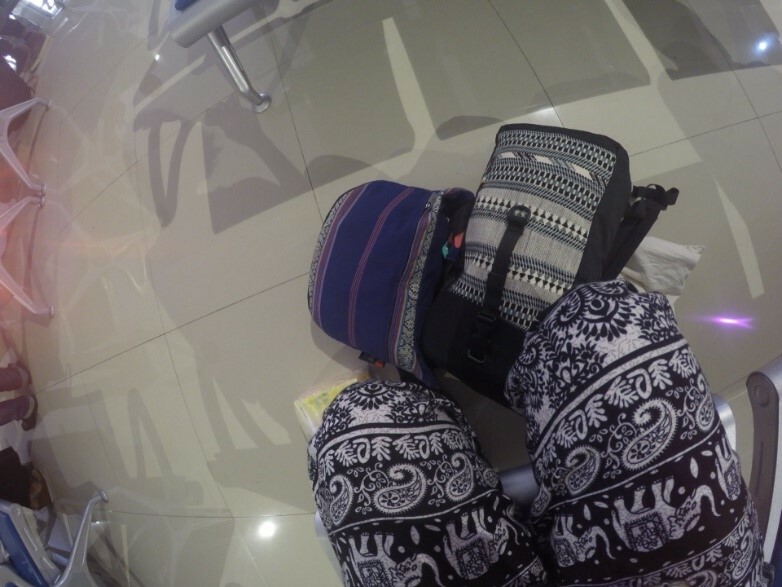 What are the life lesson that you are able to pick up during your first solo travel as a backpacker? I am adventurous. I am capable to do things on my own. I am able to have my own freedom. I have always thought of travelling alone since I was 20 but whenever I told my friends that I wanna travel alone, the first thing they will say is, “I don’t think you can” “HAHA YOU SURE NABILA? !” and more… After my Yogyakartatrip, I wanted more. I wanted to go further and explore more places. What are your strength and weakness that you discovered during the trip? Strength: I am able to converse with the people there. As much as my malay is terrible, I tried my best to speak Bahasa to them and talk to the Ojeks about the places I wanted to go. Being planned for a trip or being spontaneous for a trip? PLANNED. Always planned for a trip. So that I won’t miss anything before I leave the country. I do want to try to be spontaneous but I doubt it’ll work cos I like planning. I made my 1 week itinerary for Yogyakarta, when I showed my friends, they told me that it looks like a school project schedule. HAHAHAAHA. What did you just discovered about yourself? I discovered that I like being on my own. This trip taught me a lot about handling situations on my own. Dealing with my own emotions when I’m out in another country. My love for adventurous places grew slowly. I used to only hike during school camps, now I just want to hike more mountains! The higher, the better! What are the values that you will treasure that you will always take with you? The value of friendship. Even though I didn’t make as much friends, the small talks with the locals and other travelers will always stay with me. Advice for females who are solo backpacking for the first time? Nice .. 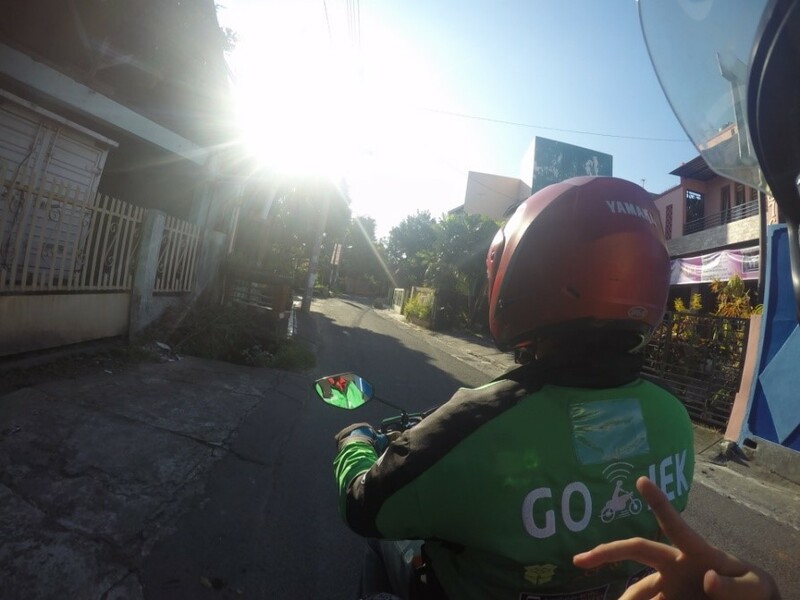 Exploring Yogyakarta was always fun and exiting .. If you want to plan your trip at Yogyakarta, let me help you to make it fun and memorable .. WA +6281563708090 ..